Oh my gosh! 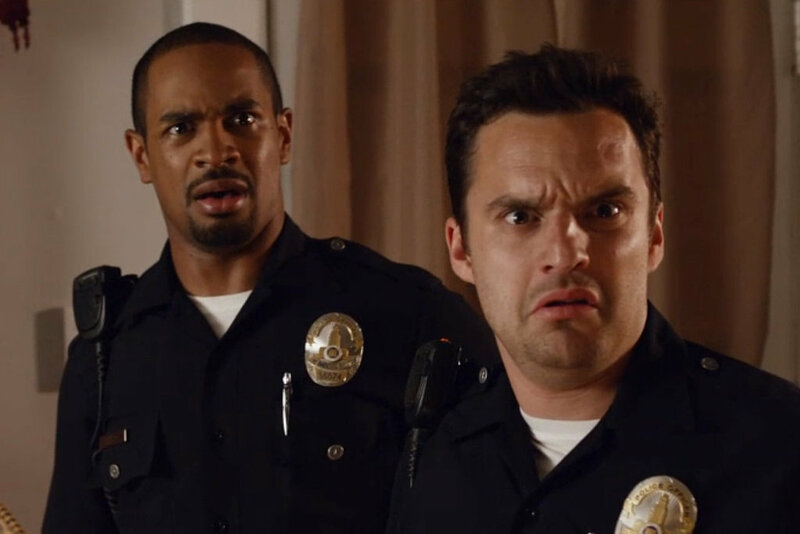 When I saw that two of the best NEW GIRL characters, Damon Wayans Jr. and Jake Johnson were co-starring in the movie “Let’s Be Cops” I immediately started giggling because YOU KNOW this movie is going to be hysterically awesome! Fake cops, real trouble. 20th Century Fox has just released a brand new TRAILER for their upcoming comedy, LET’S BE COPS. Watch the hilarious trailer NOW, featuring the ultimate duo, Damon Wayans Jr. and Jake Johnson! Be sure to catch the comedy event of the summer, when LET’S BE COPS booms into theaters AUGUST 13, 2014! 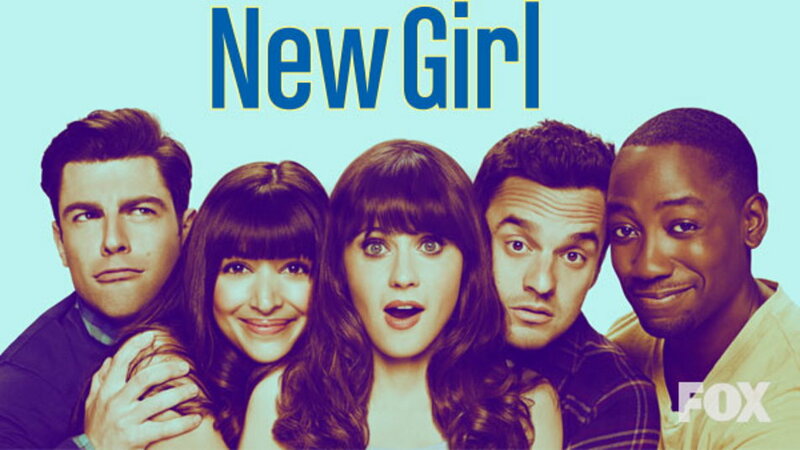 Cast: Damon Wayans Jr., Jake Johnson, Rob Riggle, Nina Dobrev, James D’Arcy and Andy Garcia.